There comes a point when you can’t deny the necessity for a moment longer. There is an area of your home that is in dire need of renovation. It’s not going to go away or be magically fixed, so you’re going to have to do it. The task might be necessary in the pursuit of more space or just to fix those lingering problems that all houses have a tendency to develop… but it’s going to have to happen. Getting yourself mentally and financially ready for this kind of undertaking takes a fair amount of work. The financial side can be dealt with by astute budgeting and being careful where your source your materials. The mental side, however? Nothing can truly prepare you for how horrible going through a renovation can actually be, but let’s give it a good try. 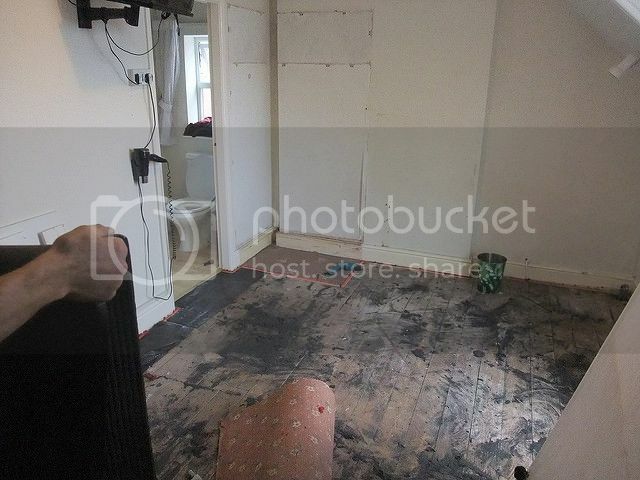 No matter how many tips you follow or decisions you make to try and limit the mess of renovation, it’s probably a better bet to just acknowledge upfront that it’s going to be bad. For however long it takes to complete your project, your house is going to be covered in a fine layer of dust and you won’t know where anything is. It happens, so be ready for it. Then, at least, you’re not surprised! It’s relatively easy to renovate a living room or a bedroom; they’re areas that you can just avoid until the work is done. It’s far more difficult if you’re opting for a bathroom or kitchen renovation, however. These rooms can’t be avoided; you need them for the necessities of life. That means that while they are out of action, you’re going to need to come up with some workarounds to get through. It might be resigning yourself to a week of dry shampoo when you can’t use the bathroom or living off takeout while the kitchen undergoes work, but make sure you plan ahead for it. That budget that you have painstakingly put together – it’s got a contingency fund, right? 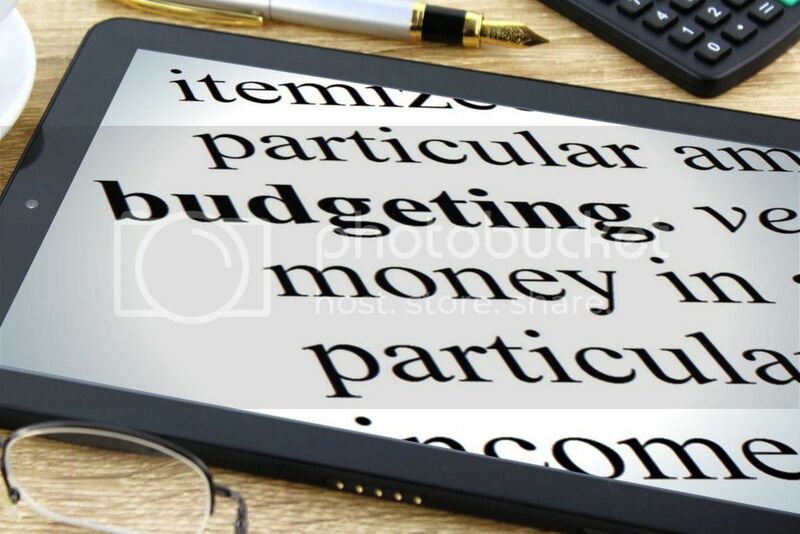 Something set aside for the inevitable fact that you will break your budget? If not, then you need to build one in. Renovations tend to run over budget for a variety of reasons, and it can happen to even the most prepared, type-A personality in the world. A contingency fund ensures you’ve got the money to cover any extra, unexpected expenses. The worst thing would be to dive right on into a project, go through all of the mess and hassle, and then discover that you don’t have the requisite funds to finish it. Contingencies might be a pain, but you’ll be forever thankful for yours if you come to use it. The idea of breaking a project up into smaller chunks is an attractive one from a time management and financial point of view, but don’t do it. This just increases the time you will have to spend amidst mess and chaos; so group everything together and get it out of the way.